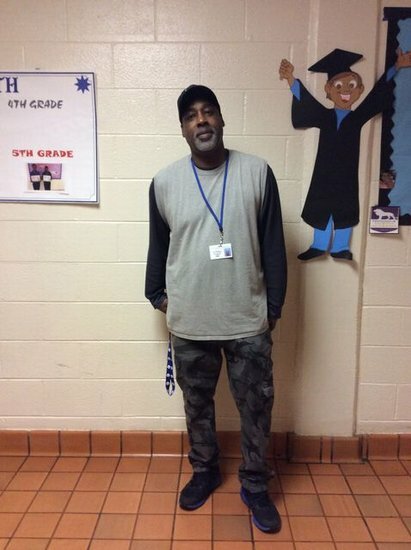 "He takes pride in his job, he interacts positively with the students, and he goes above and beyond!" 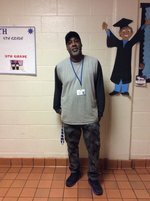 "Even though Mr. George isn't assigned to our floor, anytime we need his assistance, he is always willing to lend a helping with a GREAT attitude." "Mr. George constantly goes over and beyond his duties and exhibits leadership abilities with a great attitude."